The Pro Beauty Dish MK II is a Phottix rendition of the light shaper that is so popular with portrait and fashion photographers. 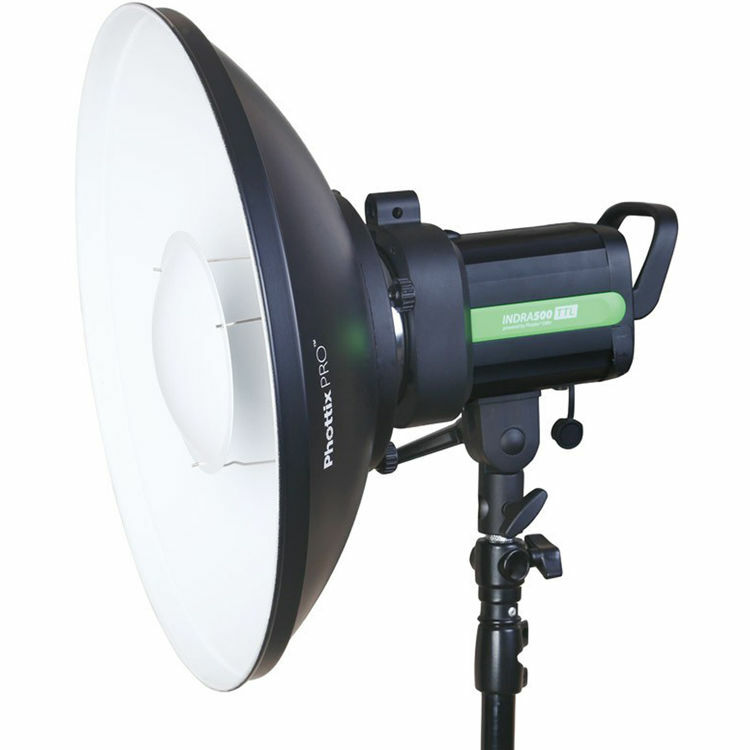 The reflector comes with a Bowens-compatible speed ring and can also be used with all Phottix Luna speed rings. 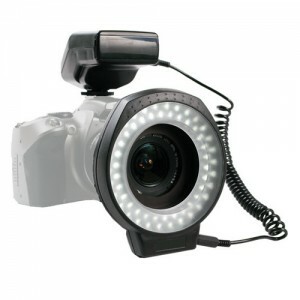 The ring is easy to swap out and can be used on many different brands of studio lights. The Beauty Dish has a soft white interior and comes with a honeycomb grid for directional control of the beam spread, a pullover white diffuser and a carrying bag.